We have just learnt that Ian Forrester -our first Friday Slot interviewee and actually the person who named the Friday Slot– will be a Judge at the General Court replacing Judge Forwood. The addition of a distinguished competition law expert to the Court is always good news; congrats to him. For his interview with us, click here. 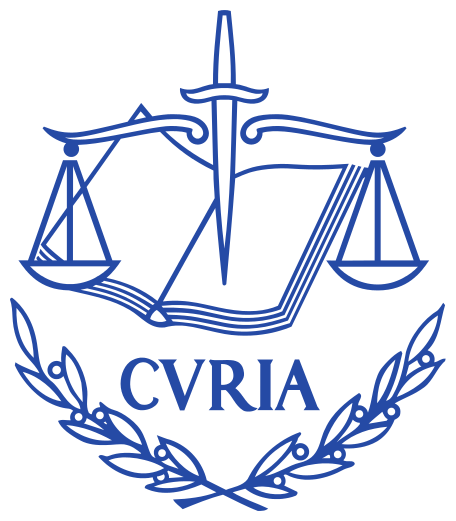 The ECJ is again news due to the controversy surrounding the planned duplication of Judgments Judges at the General Court. The tension seems to have mounted and some internal documents have become public. For the Financial Times‘ piece on this topic, click here: “The 1st rule of ECF Fight Club is about to be broken“. And speaking of the FT, I was quoted in it today in a piece on the Apple State aid case (see here).